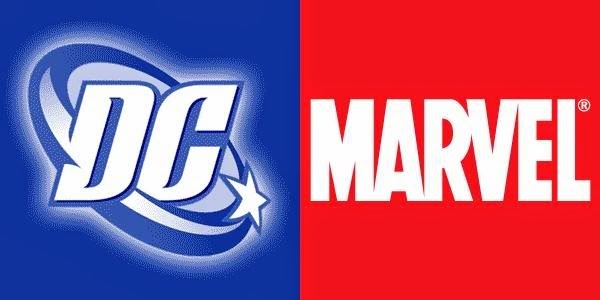 Notes and Nerds: Marvel VS DC - If ONLY! Marvel VS DC - If ONLY! If ever there was an epic crossover mega movie event that fans would want to see, THIS is the one. Alex Luthor decided to oblige fans the world over with a trailer he made giving us a glimpse of what would be if there were to EVER be a Marvel VS DC movie. The video is rather well made, and stitched together with some very obvious passion and attention to detail. Rather than I sit here and tell you about it, why don't you just watch it here.